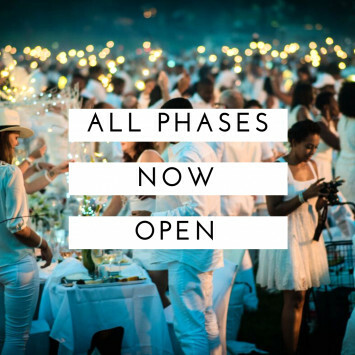 All three phases are now open and going fast! Mark Your Calendars - Phase Dates Announced! 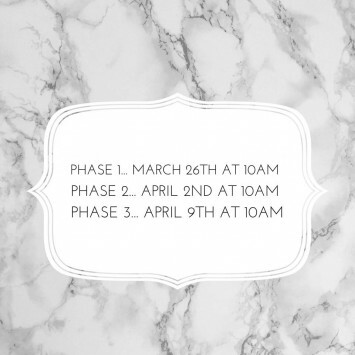 Phase 1: March 26 Phase 2: April 2 Phase 3: April 9 Remember you will get an email invitation 24 hours before on sale that will have your code to purchase! Register on the waiting list! 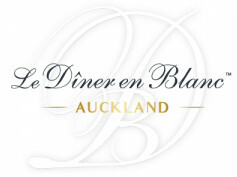 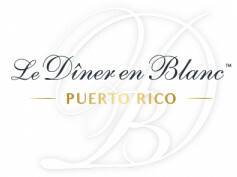 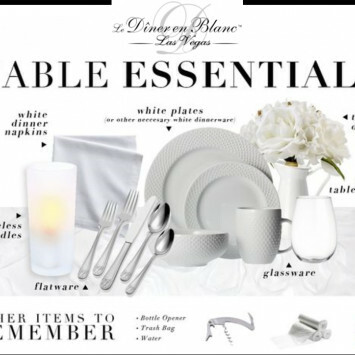 Le Diner en Blanc goes on sale in 3 separate phases. Phase 1 is for registered members (if you attended last year), Phase 2 allows members in phase 1 to sponsor a friend and phase 3 invitations go out to all those signed up on the waiting list. If you did not attend last year or were not the member who purchased the ticket and would like to attend, it is important to register on the waiting list to receive an invitation to purchase tickets! All those on the waiting list will receive an invitation to register in Phase 3. If you are not signed up on the waiting list, you may miss your chance to attend! We will be announcing the phase opening dates soon so please be sure to follow us on social to get the most up to date information. Las Vegas, we're back!! 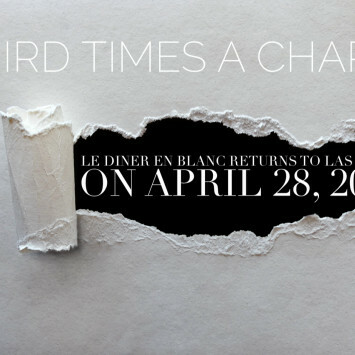 Very excited to share our 2019 date with you all, April 28th. 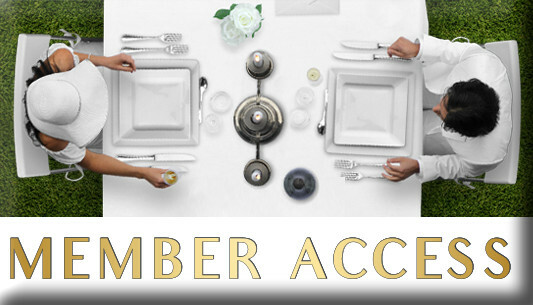 If you aren't registered please do so by clicking on the "Register" tab. The dates for phases have not yet been released. We can't wait to celebrate with you all! 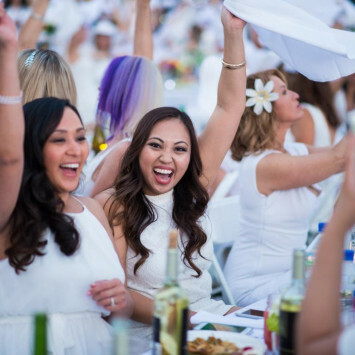 Merci, Le Diner en Blanc Las Vegas Hosts!